One of the interesting things about being in the Silicon Valley is that startups are popping up all around you. Earlier this week I came across Didja, a startup providing a free service that streams local broadcast television, similar to Sling TV or DIRECTVNow. 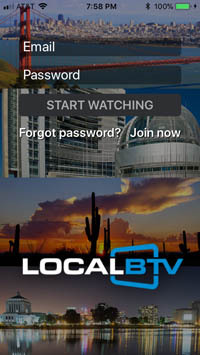 It includes a cloud DVR that allows you to record about 300 hours of shows. Review: The SiliconDust HDHomerun Connect Quatro! April 7, 2018: Please take a look at the follow-up to this review.